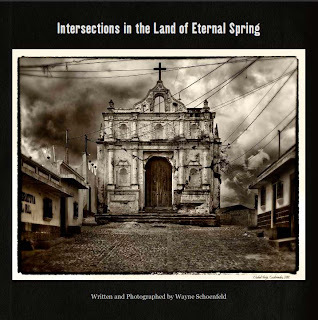 Intersections in the Land of Eternal Spring, the latest photo-book from Wayne Schoenfeld is now available. 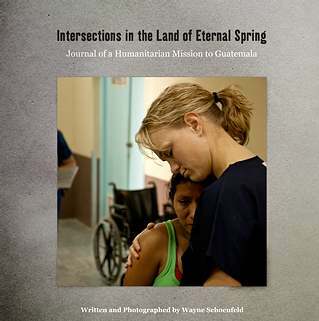 Poignantly written and exquisitely illustrated, Intersections in the Land of Eternal Spring stars a group of volunteers during a 2-week mission in Guatemala in March 2011. This mission was organized by Rotaplast International, a NGO of plastic surgeons repairing cleft palates on children all over the world. This book is a hymn to volunteers who put their lives on hold to give their time to others, everyday heroes who make the world a better place. Through the artist’s pictures, we travel through the whole spectrum of humanity, feeling sadness, generosity, compassion. We meet so many different people of any age, from any place, having any job, but sharing one common goal: fighting together to offer their children a better life. 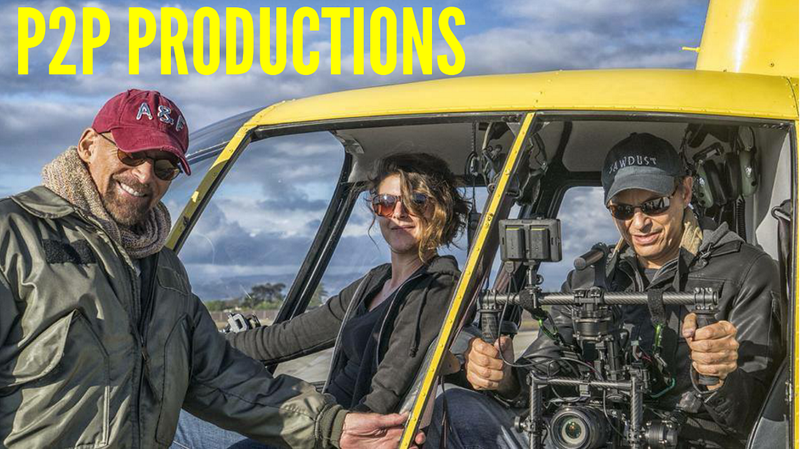 Wayne Schoenfeld strongly believe that the work of Everyday Heroes will empower and inspire people to look beyond paralysis and cynicism, to look within themselves and to see that everyone can be a part of the story of humanity. Intersections in the Land of Eternal Spring is also a journal of tragedy and hope. 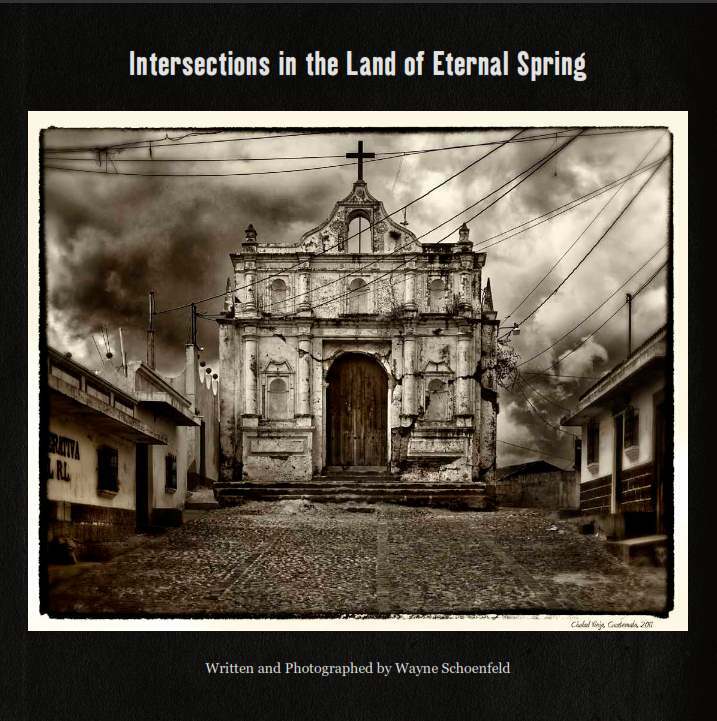 Behind a scenery of wonder and enchantment, Wayne Schoenfeld shows the daily life of Guatemalan people, among poverty, political corruption, violence, drug cartels, and murder. Wayne Schoenfeld presents one of his most beautiful and committed books. For more information, visit newdemocracyproductions.com and wschoenfeld.com.